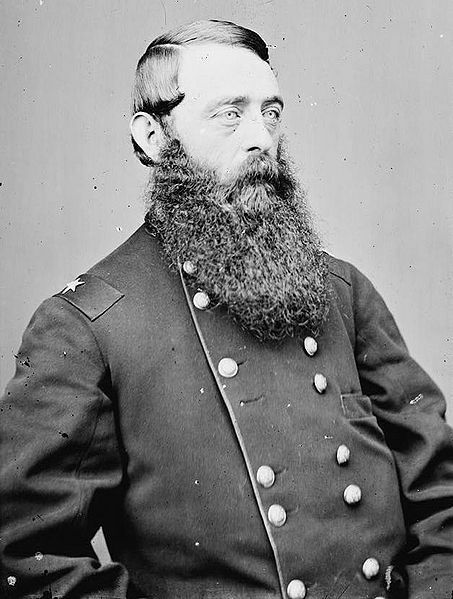 Description: Gregg’s cavalry division, supported by Torbert’s division, advanced to cover the Army of the Potomac’s crossing of the Pamunkey River and movement toward Totopotomoy Creek. Fitzhugh Lee’s and Hampton’s cavalry divisions, later reinforced by Butler’s South Carolina brigade, met the Federals at Enon Church. After seven hours of mostly dismounted cavalry fighting, the Federal advance was stopped. Both Confederate and Union infantry began arriving in the vicinity as the cavalry fighting raged. The Battle of Haw's Shop (also called Hawe's Shop—the historic spelling—or Enon Church) was fought on May 28, 1864, in Hanover County, Virginia, as part of Union Lt. Gen. Ulysses S. Grant's Overland Campaign against Confederate Gen. Robert E. Lee's Army of Northern Virginia during the American Civil War. 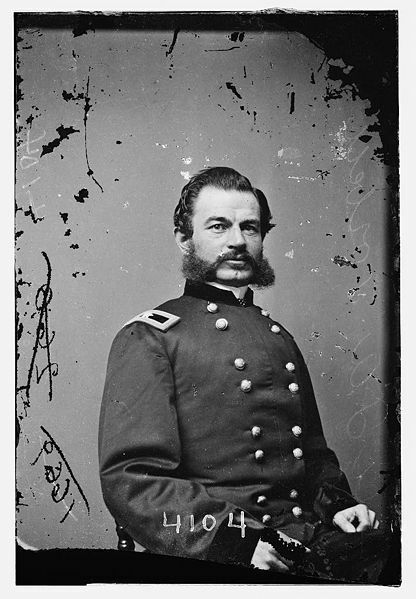 It was the second significant cavalry engagement of the 1864 campaign and one of the bloodiest of the war.